Generation gap seems to be the nemesis that create differences among family members themselves. Your grandfather preferences won’t go well with your great grandfather. Your father’s thinking may be perceived as being unorthodox by your grandfather. : And when it comes to you none will respect your modern way of thinking and it carries on for generations and generations. When there is no mutual understanding among family members, commotions become common in day to day life. It is a rarity to find a phenomenon that can bind all generations together, carrying all the elements likeable to all. 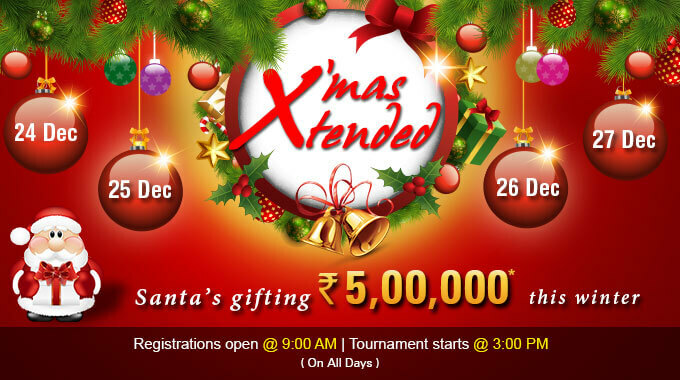 One such phenomenon is online gaming which has been gaining momentum consistently since last two decades. 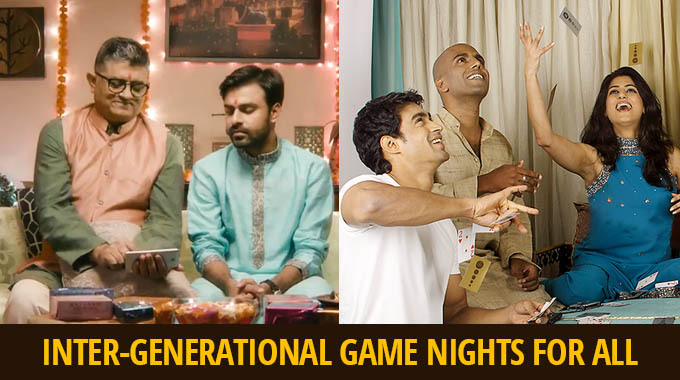 Let us see a few of such online games that can be played along different generations within the family that can at least help bridging the generation gap to an extent. When you talk of playing a game with all family members enthusiastically cutting across all generations, card games should come to your mind immediately. The game of Rummy had been quite a popular game in India already when it hit online very first time. Indian Rummy used to be played between friends and relatives including family members for ages and it is being played so even in 21st century as we speak. Now the same game is available online thanks to the endeavor of many stakeholders including RummyCircle. 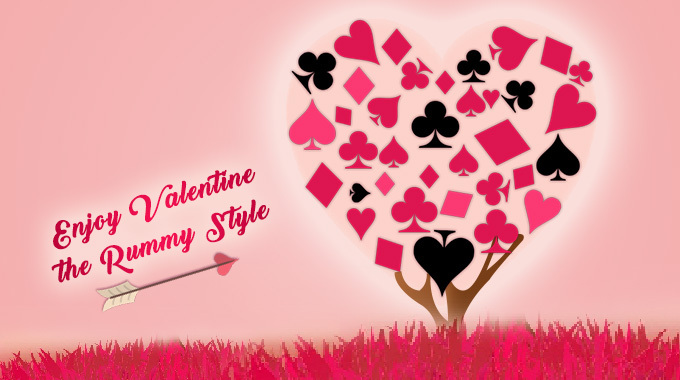 Since it was already a family game that has successfully attracted every generation, you can happily introduce online Rummy to your family members irrespective of age barriers. This being a game of skill, everyone in your family including you can play it competitively showcasing each other’s ‘skill. Like Rummy, Chess is another game which is widely played by family members. Chess is a game which people normally learn from family members right from childhood. Chess is one of the foremost games to have hit online. Playing online with computer itself and with fellow players all over India has become possible through online chess apps. In fact, playing chess with computer has always been challenging. It is a skill game which is good for mind and keeps you active. 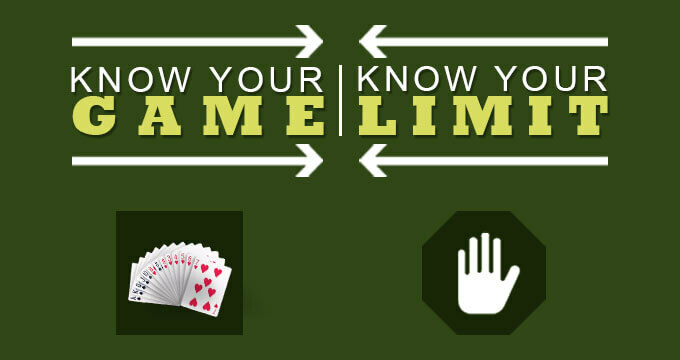 This is one of the games which you can enjoy playing with your family like online Rummy exhibiting your skills. A millennial can play any sort of game online. The same is not the case with senior citizens who may detest playing certain games. They require simpler form of games, the objective of which is easier to achieve. One such game is bejewelled which can be played by people of various age groups. Though the game can become harder as you climb different levels, the overall objective is rather simple. The basic objective of this puzzle game is to swap adjacent pieces and form a matching row of identical gems. This game is playable for free in a classical mode where you can create a row of three or more identical gems Aligning more such gems gets you more points. Doing so certain precious gems get unlocked too. Overall it is an interesting game which is suitable for all generations. This is another simpler game much like bejewelled and is popular throughout the world. If bejewelled is about matching gems, this game is about matching the candies. Once the mission of matching candies is accomplished, the same will be eliminated with other set of rows dropping down to start matching the candies yet again. The points are earned as you crush the candies by swiping over them. Forget about the game, candies as such, are liked by people of all age groups, isn’t it? So, is this game which will be liked by people of all generations. Matching games like Candy crush and bejewelled can be much easier for them and you can also join them while playing. Probably for age old people whose memory gets faded gradually and for millennials who require good memory, criminal case can be a useful online game to start with. This game can be a little lengthy, but it gives you good observation power and memory in the process as you are required to solve as much as 56 cases in six districts and further 50 more cases in ten other districts. Playing this game can be very much refreshing to your memory and so to your family members. It is an all generation game that can be played leisurely whenever time permits. So, do you always find yourself in a situation where you are unable to convince your elder family members on many things due to generation gap? 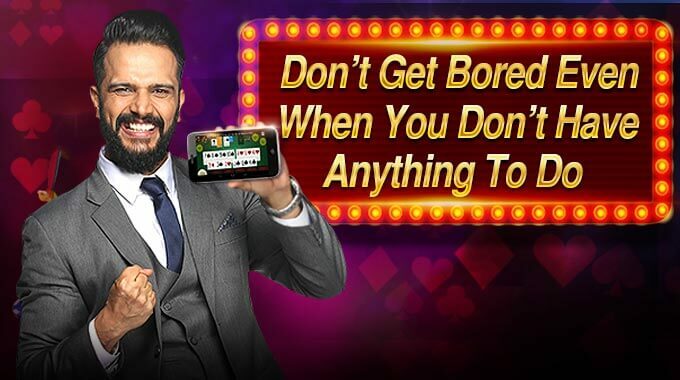 Assure them that you also belong to their generation by introducing them to some of the online games mentioned above like online Rummy which you also do not mind playing. The generation gap will cease to exist soon.